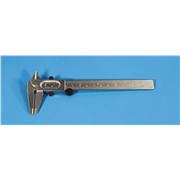 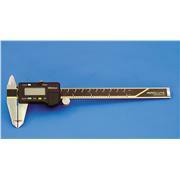 Double scale vernier caliper. 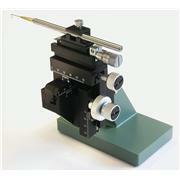 Nickel Plated Scale. 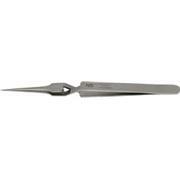 Inch Scale: Reading from 0 to 5" in 1/16" divisions Metric Scale: Reading from 0 to 120mm in 1mm divisions Readable on the vernier scale to 1/128" and/or to 0.1mm. 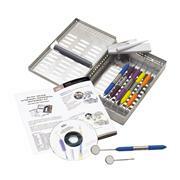 Has a roller adjustment and it is packed in a plastic case. 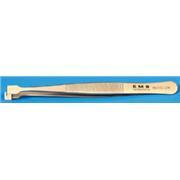 White varnish with logo, wood. 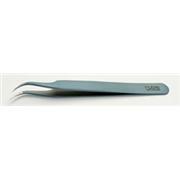 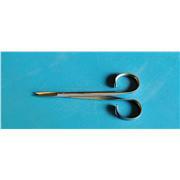 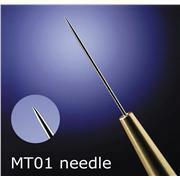 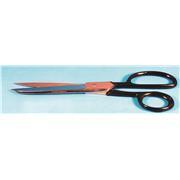 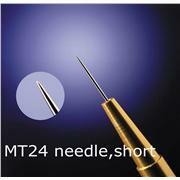 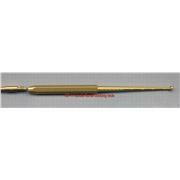 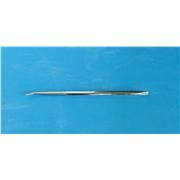 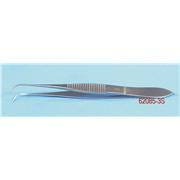 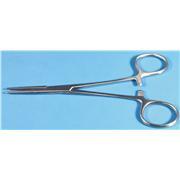 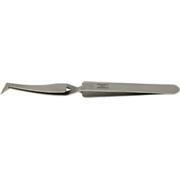 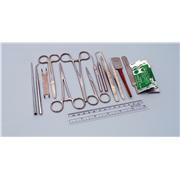 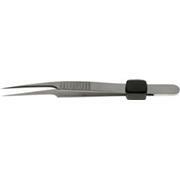 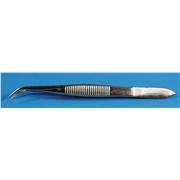 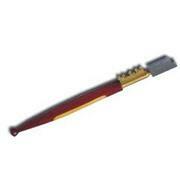 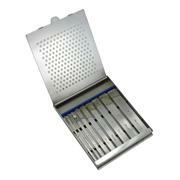 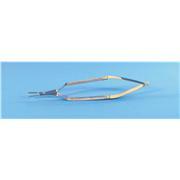 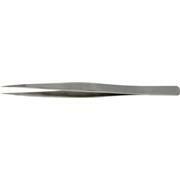 Grip Tweezers This special soft coating provides a non-slip grip and improves the handling of the tweezer. 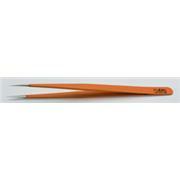 The soft-coating prevents hand fatigue, and protects the hand from heat and cold. 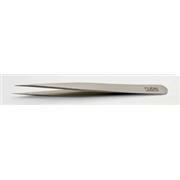 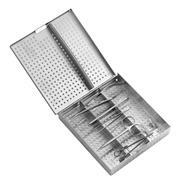 Made from the finest stainless steel grade.